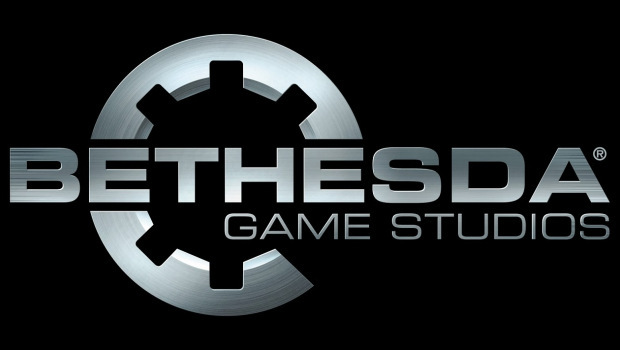 A day after announcing that development on Skyrim had ceased, Bethesda made a Vine video teasing their next project. And boy is it vague. Check it out for yourself. What we see is barbed wire, and an old 45 record spinning. The words “The Moonbeam Trio,” “Johann Sebastian Bach,” and “G-String.” A quick search of “The Moonbeam Trio” turned up nothing. Thanks to Aurvant on Twitter, we now know that the song on the record is “Air on G-String” by Bach. All of these things are obviously very musical, so can we expect some sort of music game from Bethesda? Probably not. More likely, this is just a fraction of what’s to come, and probably is there to set mood. Is this the viral campaign leading up to a Fallout 4 reveal? Did I miss anything? Let me know if you catch anything else in the comments.